Solutions for Dosing and Dispensing. solid materials handling for business in plastics industries, including plastic manufacturing companies, plastic auxiliary machine producers and liquid color manufacturers. Our team specializes in the design, research, development and production of advanced industrial controllers, liquid color pumps, data acquisition, as well as providing control and automation solutions for our clients. MID is the only company that manufactures a full suite of products for Liquid Color Dosing. For various Dosing and Dispensing applications in your process, MID line of Colorants and Additives equipment is available from a single source. Explore more about our liquid color pumps and controllers! High quality, durable, and convenient liquid color dosing pumps for various applications with a wide range of flow rate. MID Aluminum Peristaltic Pumps and Progressive Cavity Pumps are perfect for fluid metering and pumping of viscous and shear sensitive materials. 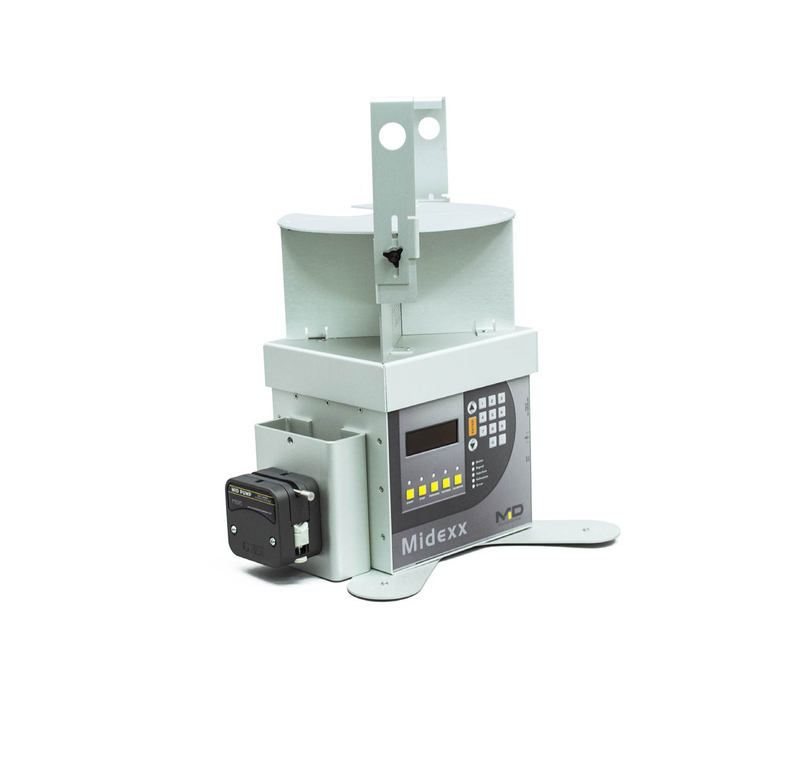 Ever since the first Gravimetric Blender Controller was developed in 1994, MID has stayed on pace to become a more versatile authority in solid-material handling for businesses in plastics industries. MID’s state-of-the-art design makes its product lines Precise, Powerful and User Friendly. MID’s professional team specializes in the design, research, development and production of advanced industrial controllers and data acquisition, providing control and automation solutions for our clients. 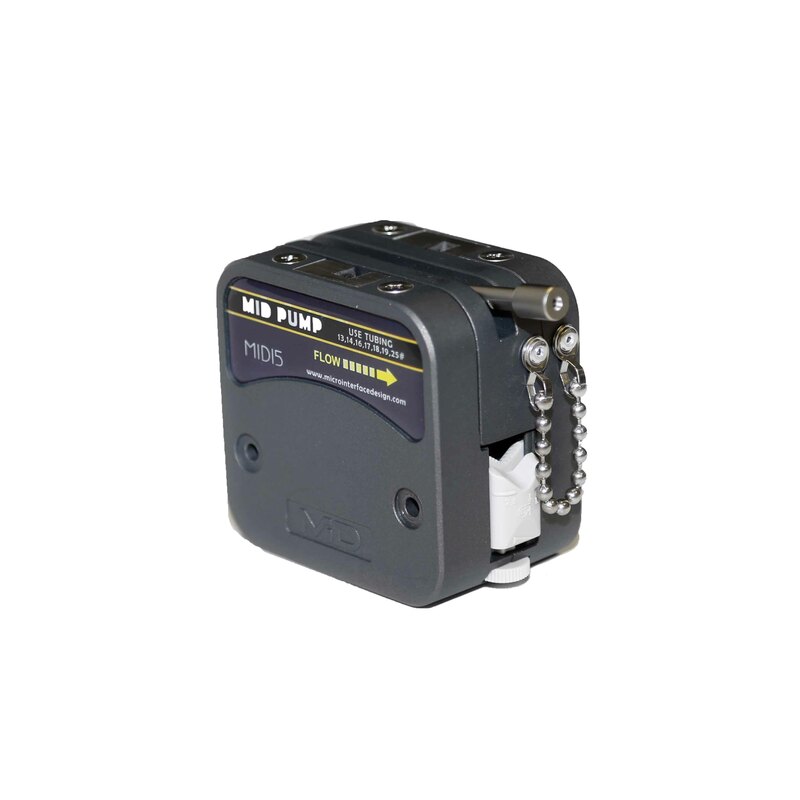 Each of our products is renowned for its accuracy, incorporating cutting-edge technology and the latest IT technology in plastic controllers. In fact, our liquid color pumps have earned the reputation of being the most accurate in the world. 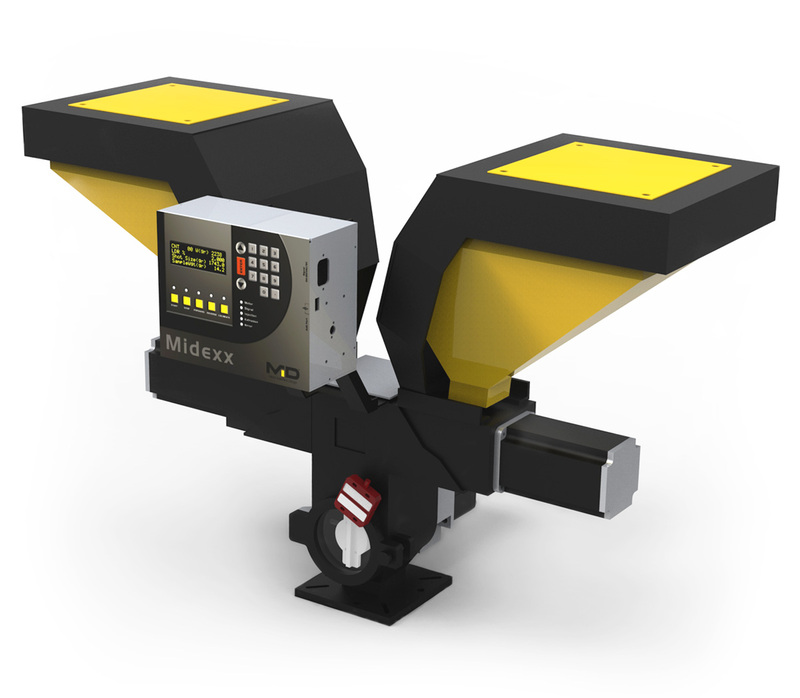 MID’s line of products provide a complete liquid color solution and strong solid-material handling application. 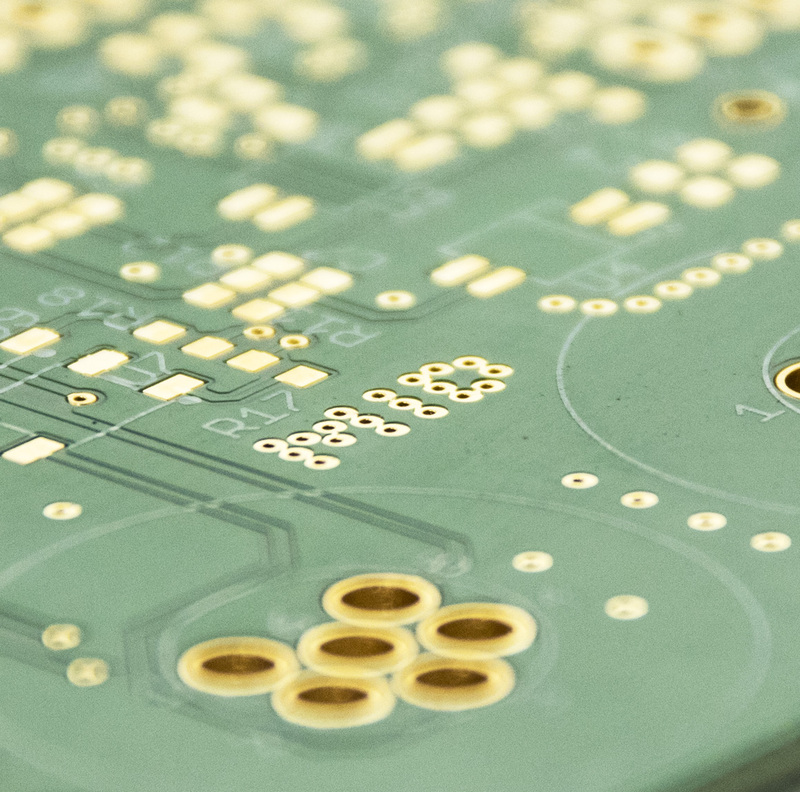 Additionally, our proficient and experienced engineers can provide a custom solution for your equipment needs, based on the specifications of your application.